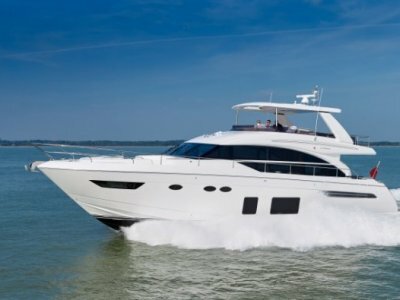 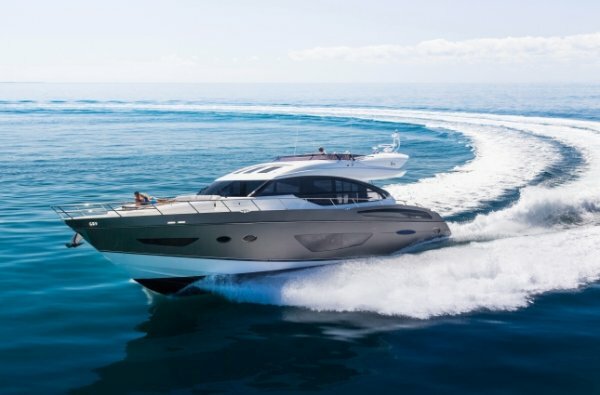 The handling of the S72's deep-V hull feels impossibly light and strong. 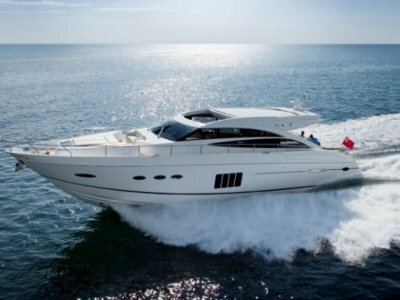 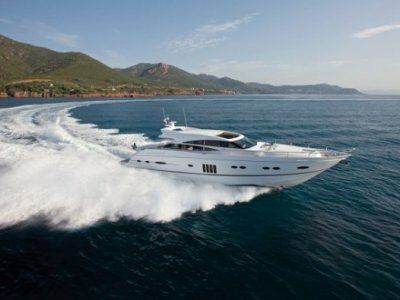 Coupled with powerful engines, she'll propel you to a breathtaking 40 knots with assured control. 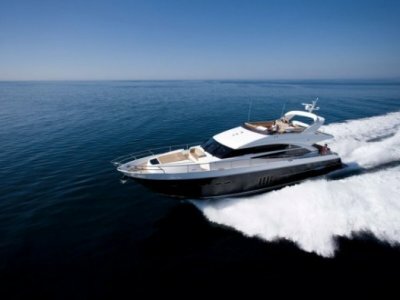 Her rakish looks, vast sunroof, hydraulic bathing platform and a 3.9 metre transom garage will take your breath away day after day.